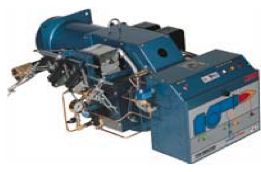 Power Flame’s gas burners are made to fire natural, LP and numerous waste gases. 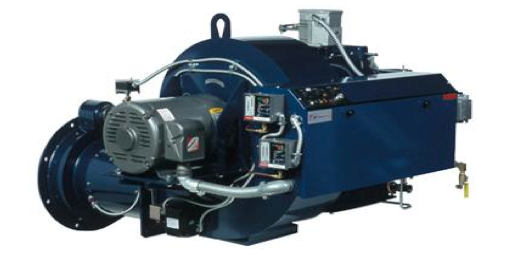 Power Flame’s oil burners are made to fire either #2 fuel oil or other fuels with similar qualities. 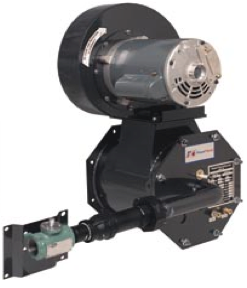 Our select firing head design for both oil and gas burners maximizes efficiency and also stabilizes combustion under both negative and positive chamber conditions. Both types of burners are shipped entirely assembled, wired, and tested. Our HVAC specialists at Aborrelli will install any of these quality products right in your home or business.